Christian Tremblay received his Diplôme d’Études Supérieures II from the Conservatoire de Musique du Québec. He completed both a GPD and a DMA at the Peabody Conservatory. His major teachers have included Liliane Garnier LeSage, Martin Beaver, and Ellen Mack. Tremblay was a recipient of the Prix du Conservatoire, Peabody Career Development Grant, and the Presser Award. 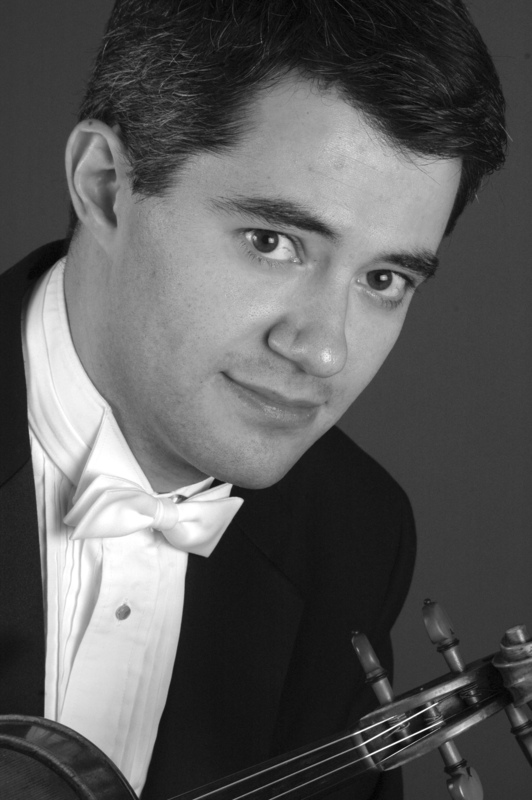 Principal in Orchestra, he has most recently performed in Ottawa, Québec, Montréal, Baltimore, New York, Washington D.C., Alkmaar (Netherlands), Fontainebleau (France), and Singapore. He is a full-time faculty member at the Preparatory and a recipient of the Preparatory’s 2007 Excellence in Teaching Award. Tremblay is also an adjunct musicology faculty member at the Peabody Conservatory and Principal Second Violin with the Annapolis Symphony Orchestra and on the violin faculty at University of Maryland, Baltimore County (UMBC). The Performance Academy for Strings brings together serious string students in grades 7-12, playing at the upper intermediate and advanced level, who will develop musically and socially in a mutually supportive and challenging environment.